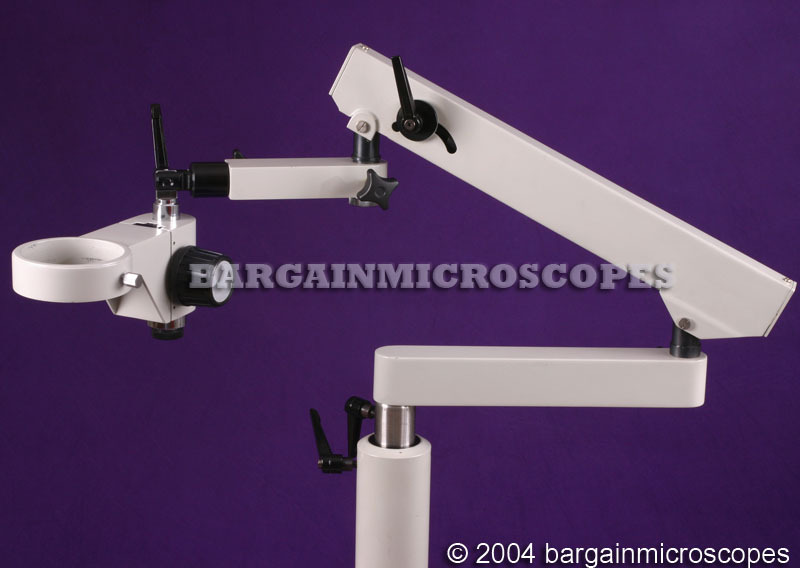 NOT INCLUDED: monitor and camera. 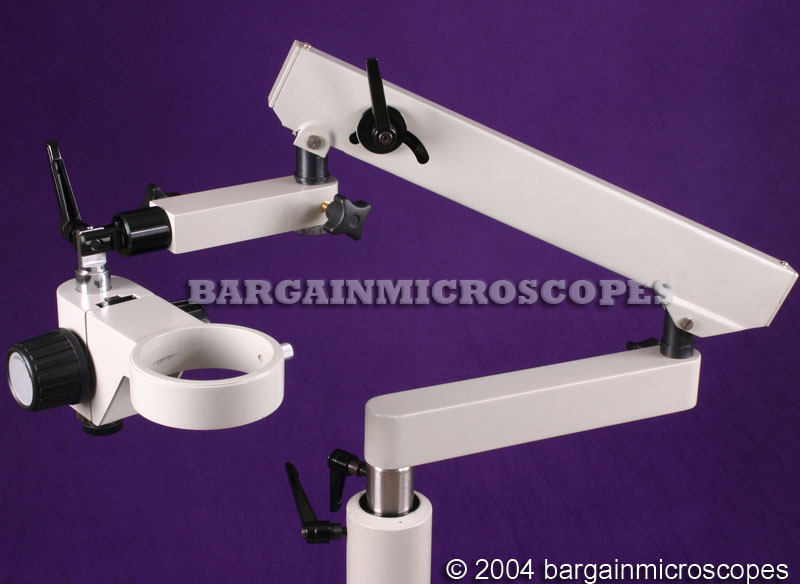 Focusing Holder Ready to Accept Your Microscope Head! 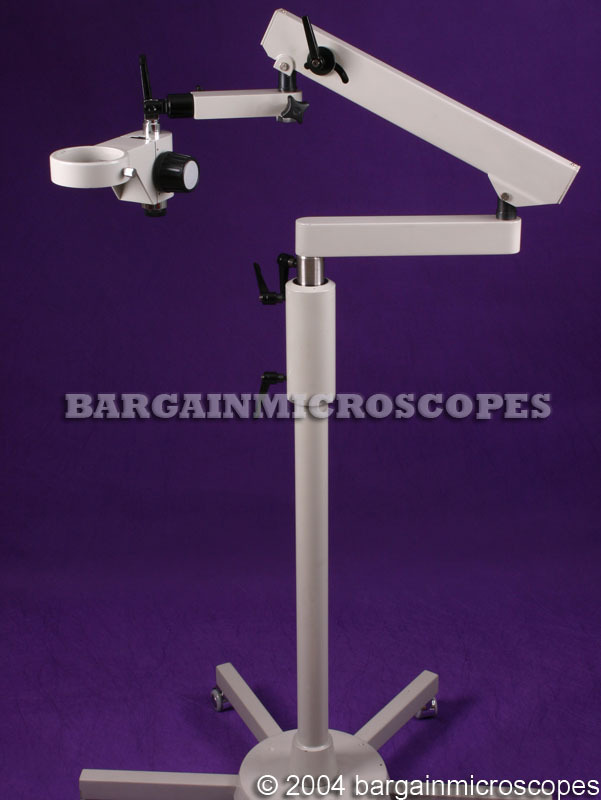 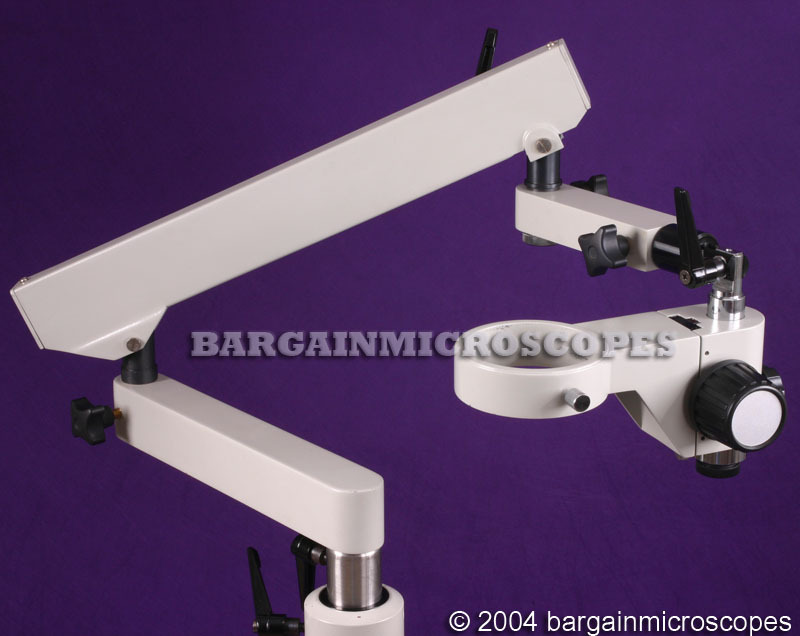 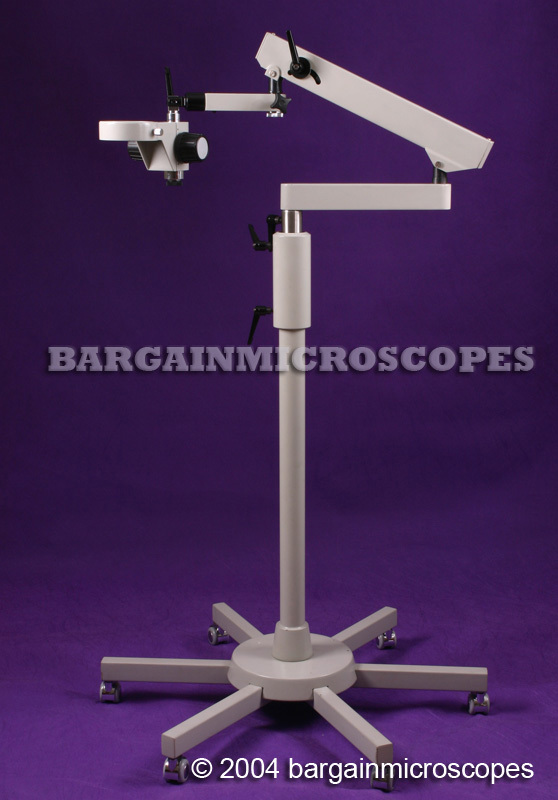 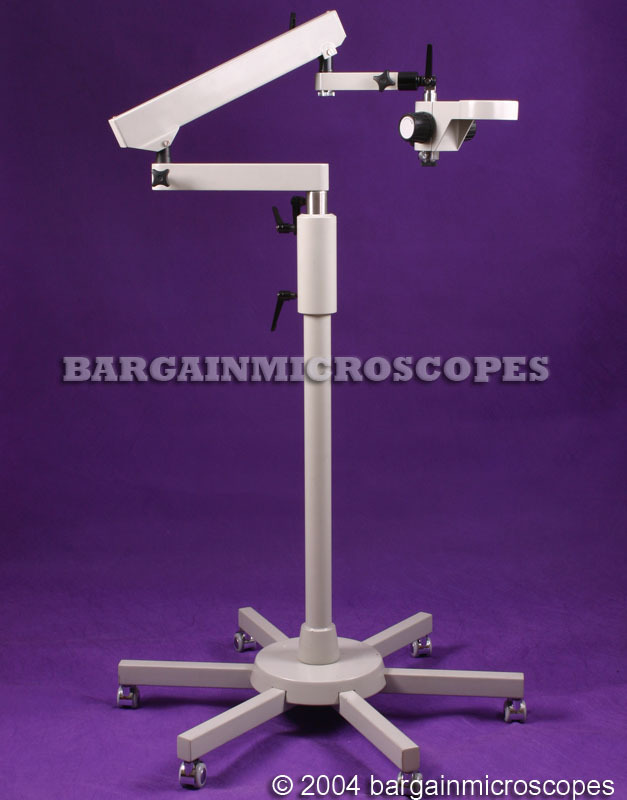 Wide Range of Focusing Holder Sizes Available to Mount Your Microscope Head. 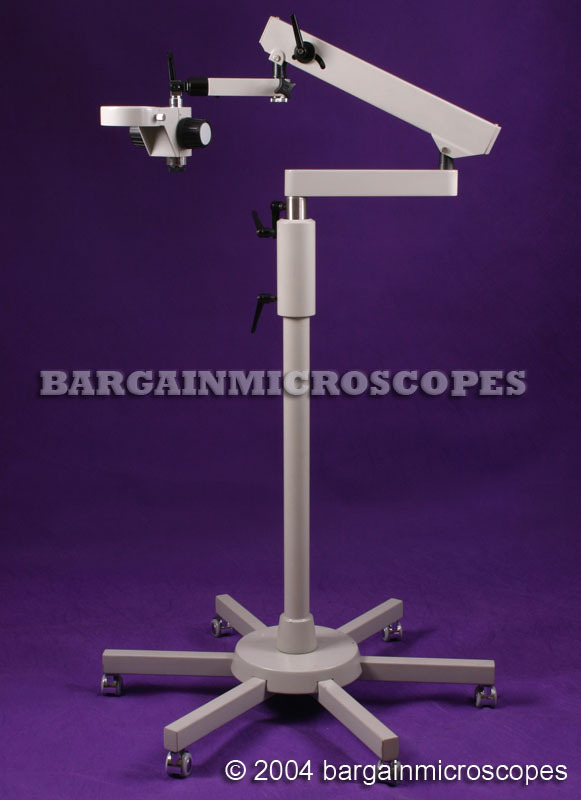 Contact us with your Specific Needs.